Dakar – Senegal has voted overwhelmingly in favour of limiting presidential terms to five years, the country’s interior minister said on Tuesday, after a weekend referendum widely seen as a test of the president’s popularity. Interior minister Abdoulaye Daouda Diallo said that 62.9% voted “Yes” on constitutional reforms while 37.1% voted against it. Turnout was 40.42% of eligible voters, he told a press conference. The official referendum results will be published on Friday by the country’s electoral commission and require constitutional court approval. 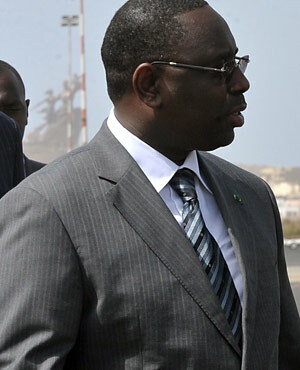 President Macky Sall was elected in 2012 partly on a platform to reduce the presidential mandate from seven years to five. Sall had said reducing his own mandate would set an example within Africa, where many leaders cling to power beyond their allotted term. 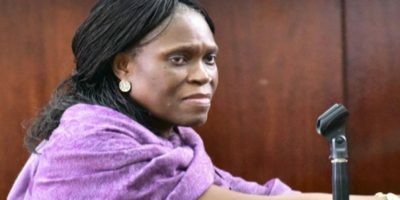 But Senegal’s top court rejected his proposal in February, triggering the referendum to allow the reforms to come into force once Sall leaves office. Opposition parties and several civil society groups urged a “No” vote, arguing that Sall reneged on his promise to leave office early and criticising the referendum as a cop-out. The referendum became a de facto Yes/No vote on Sall’s popularity, eclipsing more than a dozen other proposed points of reform to the constitution.